The Ukrainian Catholic Women’s League of Canada (UCWLC or ЛУКЖК), in its ongoing commitment to the mission of the Church, is dedicated to providing the resources that allow its members to realize their own true vocation, and live an authentic Christian life as contributing members to the Church and society.”The Ukrainian Catholic Women’s League of Canada was organized nationally on June 14, 1944, and granted Federal Charter on September 9, 1980. Senior's Club "Lviv" An active social club whose members meet weekly for social BINGO, preparing varenyky for sale every Wednesday morning, and organizes various outings for our senior parish members. 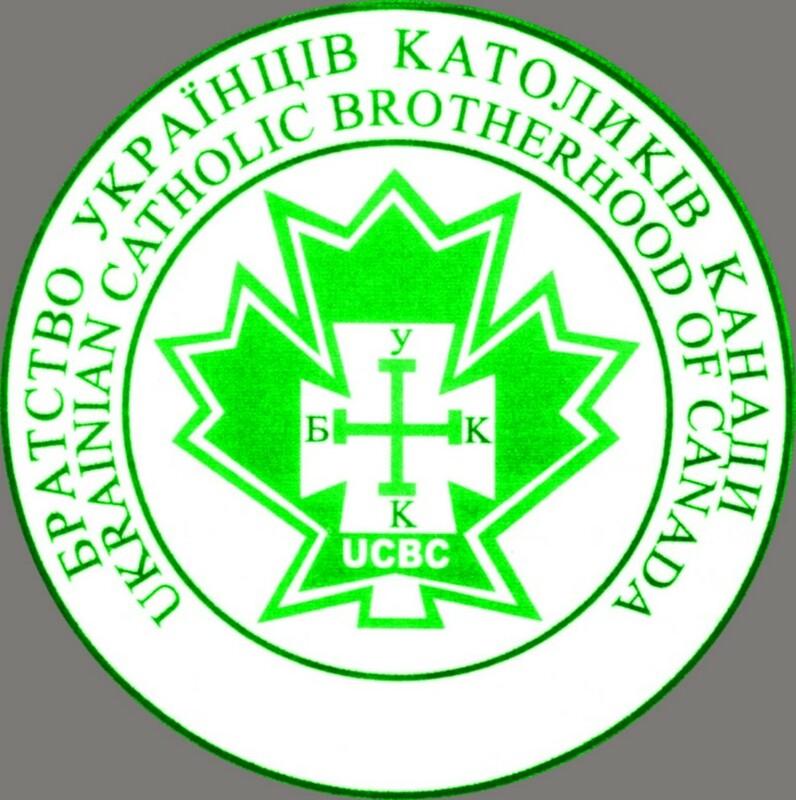 The Ukrainian Catholic Brotherhood (БУК) is the official organization of the men of the Ukrainian Catholic Church of Canada. It acts in co-operation and agreement with the Ukrainian Catholic Church of Canada. The aim of the Brotherhood is centered on the Ukrainian Catholic faith, strengthening it by supporting, enriching and developing the religious and spiritual life of the parish. Membership in the Brotherhood is the expectation and obligation of every male parishioner in parishes where Brotherhood Branches exist. The parish priest is usually the spiritual advisor for the Brotherhood. The UCB was founded in the prairie province of Saskatchewan in Canada in 1932. A young newly arrived priest from Ukraine, Rev. Dr. Stephan Semchuk became its ideologist. He was able to convince a small group of teachers and active farmers and got them involved in the life of the Church in accordance with the Catholic Lay Movement. Under the direction of Mr. Alex Buczynskyj. Our parish choir sings most Sundays at the 11:00am Divine Liturgy. Under the direction of Mrs. Nadiya Korol. On the last Sunday of each month our Children's choir sings at the 11:00am Divine Liturgy. 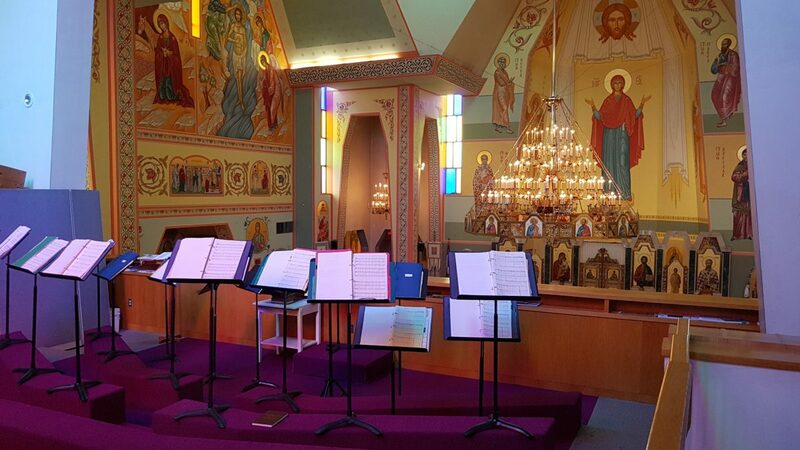 To join our parish choirs please contact our parish office at 905-279-9387 or come to the choir loft on Sunday before the 11:00 am Divine Liturgy. Organized about 10 years ago, Club Rodyna is the driving force behind most of the dance social events at our parish. They annually organize Spring and Fall Zabavas as well as our parish Malanka! "Zoloti Struny" is a Ukrainian Youth Ensemble made up of young musicians dedicated to the playing of the bandura, which is Ukraine’s national instrument. The group has been in existence since the summer of 2001. The ensemble consists of 35 students from Toronto, Oshawa, and Kitchener. The organization is under the auspices of St.Mary Ukrainian Catholic Church in Mississauga. 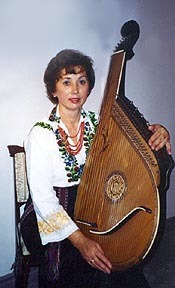 †Vera Zelinska, an acknowledged teacher and performer from Ukraine, was the musical director and a teacher of Zoloti Struny. †Vera fell asleep in the Lord on Sunday May 6th 2012. Beloved teacher of many young talented students, she will be sadly missed.